I have certain rules I live by. My first rule: I don't believe anything the government tells me. Nothing. Zero. As someone whose website was slandered by the earliest manifestations of the hysterical Russiagate mob, I could go on and on now that's the whole spectacle's been disproven, but I'm not going to do that. Rather, I want to highlight how despite the whole thing blowing up, we'll be living with severe direct consequences for years to come. First, it's important to point out that none of Russiagate's most irresponsible grifters will face any serious repercussions for wasting the country's time, money and energy on a fake story for the past two years. 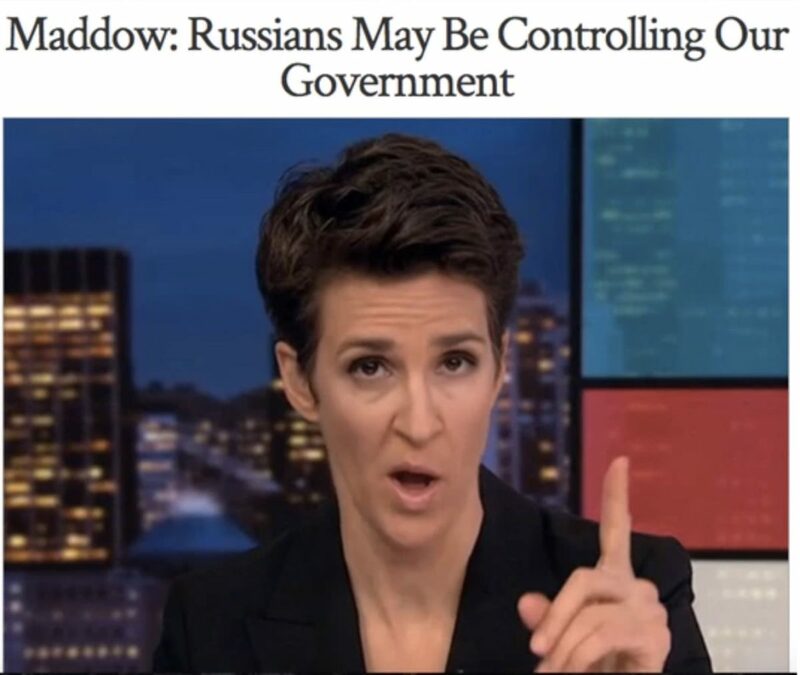 Russiagate was as much a business model as it was a conspiracy theory, and some of it's most shameless peddlers made out like bandits over the past couple of years.